Grass Valley develops and produces high quality editing hardware especially for EDIUS Pro 9 and EDIUS Workgroup 9. EDIUS 9 already contains all drivers necessary. Models carrying the name “3G” support HD up to a framerate of 1080p50/60. Editors of broadcast-quality programs require a means to preview and evaluate their video and audio in the best quality possible. Users in a file-based, networked environment often don’t need to ingest baseband video or audio, but still want to preview projects at the same quality level as the final, delivered output. STORM Pro hardware provides the means to do this. When used in conjunction with EDIUS editing software (purchased separately), the PCI Express-based STORM Pro empowers you with a constantly synched, full-resolution preview of effects and content directly from the timeline. STORM 3G is designed for video professionals who want one solution for both SDI-based editing and tapeless workflows, with the capability to preview their projects on affordable HDMI monitors. 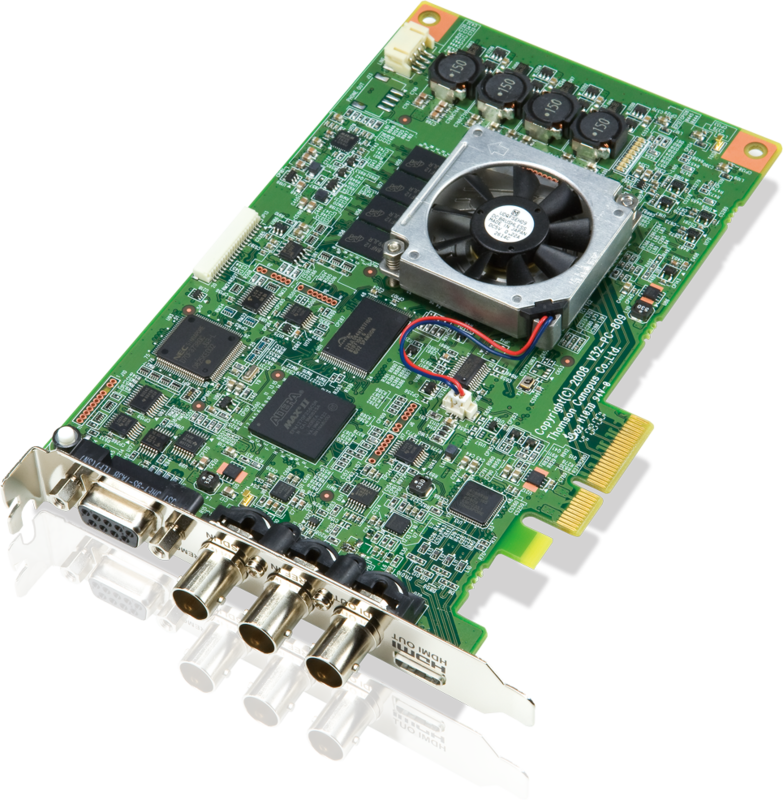 Based on the PCI Express form factor, the STORM 3G solution has 3G-SDI inputs and outputs, and an HDMI output for full-resolution, real-time preview monitoring. 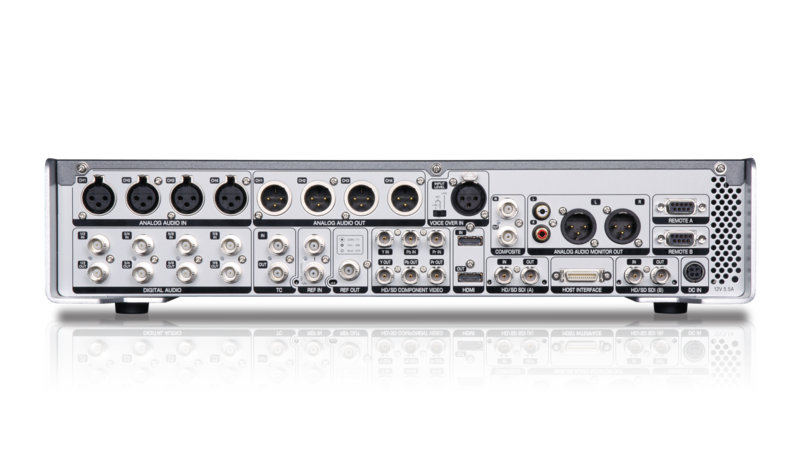 Embedded 3G-SDI audio provides high-quality audio monitoring. It’s a premium, high-powered solution for multi-format editing with the EDIUS NLE (purchased separately).